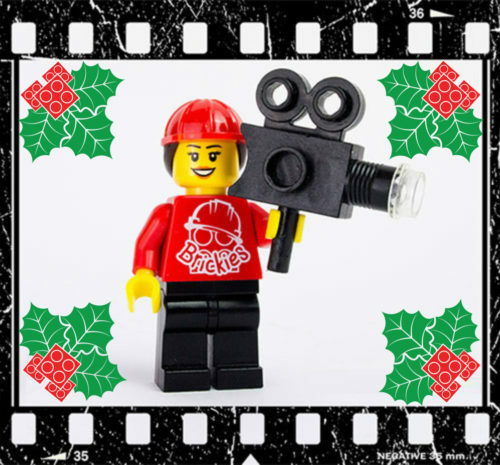 This workshop is 2 hours long which will provide plenty of creative fun for our inspiring directors as they get hands on with our movie kits to create their very own LEGO movie. There will be double trouble as we pair the children up to take on the movie making challenges we set them. This event has a very limited number of spaces. If you are interested we recommend booking early to avoid disappointment. *This workshop is strictly for children aged 7 years + with no exceptions. 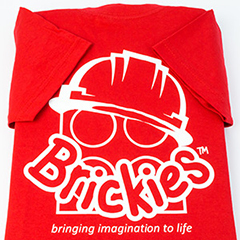 Play Centre Address: Brickies Club, Unit 4 Holme Grange Craft Village, Heathlands Road, Wokingham, Berkshire, RG40 3AW. We would recommend that children bring a drink with them, we do have water available on-site. 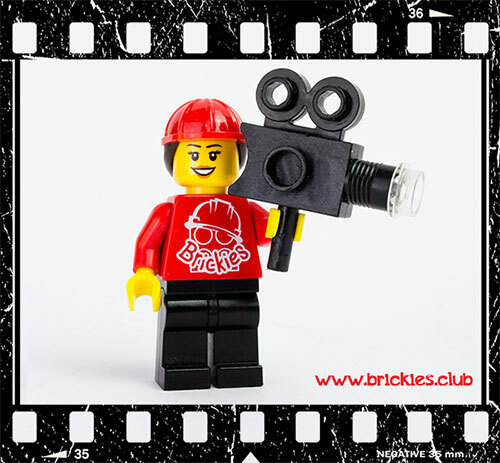 This February half term, Brickies Club will be delivering an under water themed Movie Making Workshop for children aged 7+ years old*. 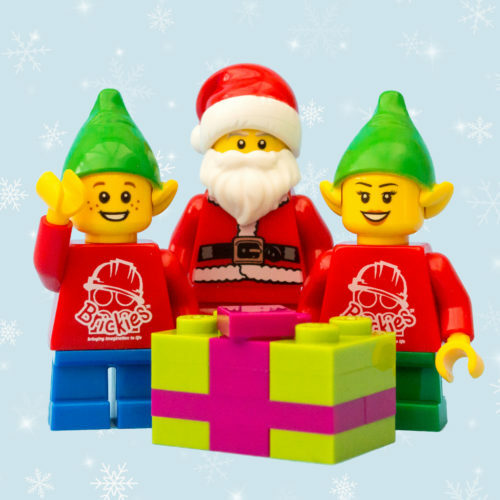 The workshop will take place on Monday 18th February 2019, 3pm – 5pm at our Play Centre in Wokingham.